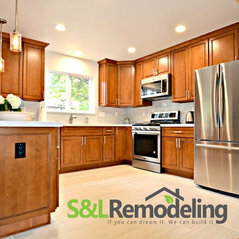 S&L Remodeling and Design are committed to providing honest, professional services and sincerely understanding your needs. 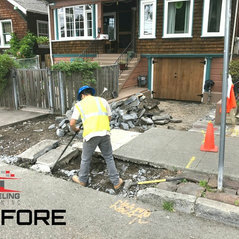 We provide a clean and safe job site every day and make sure that the project gets done right the first time. Our team is always staying on top of the latest trends as well as training and expanding our knowledge regarding the newest construction and design solutions available, including the use of cutting-edge technology. We are ready for whatever project you throw our way. 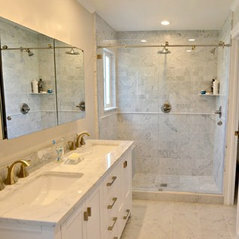 We understand your need for a caring, helpful ally throughout the entire process of your home remodeling or construction project. That’s why we pledge to be there for you – 24/7 – to hear your questions and concerns so we could help you in any way we can. 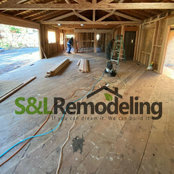 I hired S&L to added a cover porch on the patio of an investment property I have. I could not have asked for more. Very professional from start to finish. We used them to redo our bathroom. 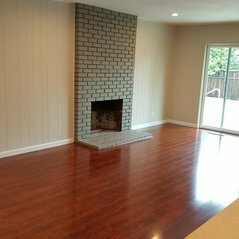 The guys were very super nice, detailed and time efficient. Such great and detailed work!